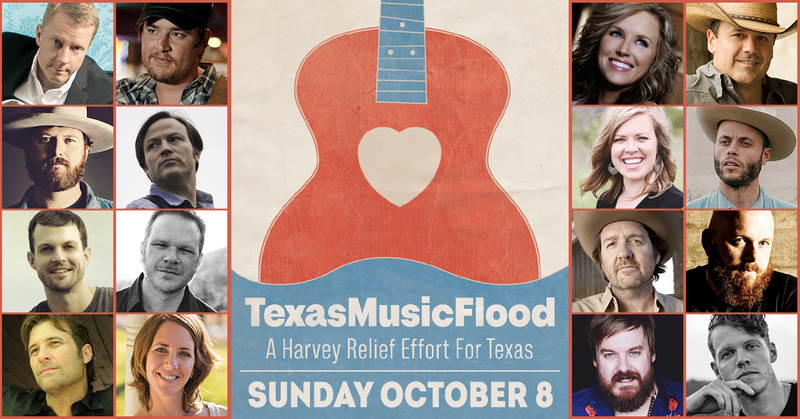 This Sunday, October 8th, Texas Music Flood kicks it into high gear with 18 concerts in 17 cities across Texas and Oklahoma. Joe Tiechman, Brooke Graham and more! Gary Kyle, Matt Caldwell, Tanner Fenoglio, Jared Thomas and Special Guest! The Broken Spokes, Gabe Wooten, Matt Harlan and More! Austin Gilliam, Joel Hoffman Band, Jade Marie, Kori Free & the Groovehounds, Mark Allan Atwood and More!